The State of Mississippi has a rich musical heritage. Perhaps Mississippi’s major musical legacy is that it is the birthplace of the Delta Blues. A friend and I are blues fans. We have both been listening to Mississippi Blues, and music based on, or directly influenced by, Mississippi Blues, since we were both about thirteen years old, more years ago than either of us care to think about. So recently we decided to travel to Mississippi, and the adjacent States of Tennessee, Arkansas, Louisiana and Alabama to explore some of the places where this great music actually came from. This website will show some of what we found. Please note that this website is currently being developed so please keep checking back as we gradually add more information. For several years, the State of Mississippi has been actively assisting music lovers to explore Mississippi’s musical heritage. For blues fans, the State of Mississippi has created the Mississippi Blues Trail; for country music fans, it has created the Mississippi Country Music Trail. 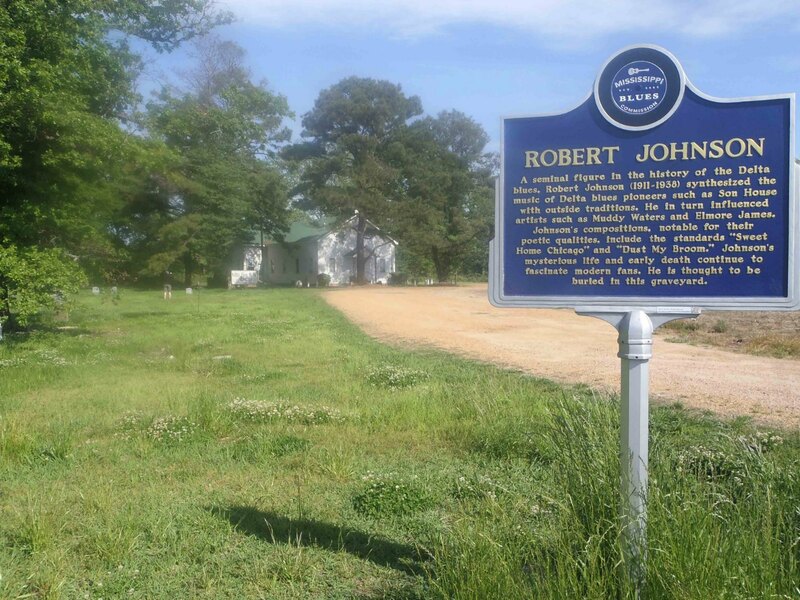 Major sites throughout the State of Mississippi associated with the Blues and with Country Music have been, highlighted with commemorative markers. New commemorative markers are being added regularly. 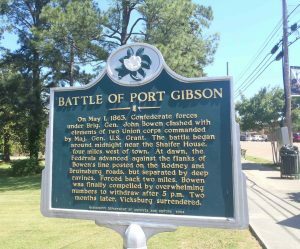 Mississippi Department of Archives & History marker commemorating the Battle of Port Gibson, downtown Port Gibson, Claiborne County, Mississippi. Other sites of historic interest are commemorated with markers placed by the Mississippi Department of Archives and History. The state of Tennessee has a similar system with its Tennessee Historical Commission markers. 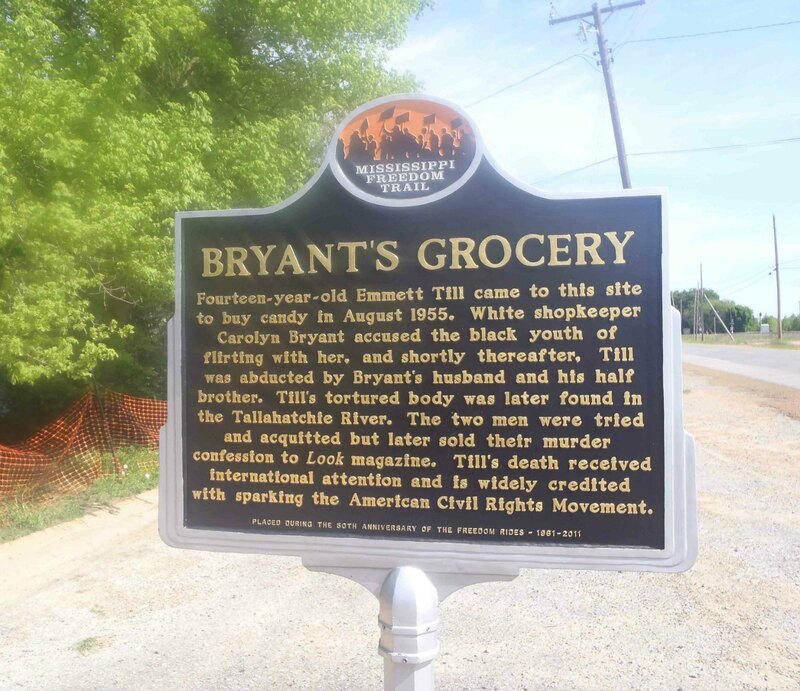 The State of Mississippi has also created a similar system of commemorative markers for a much darker chapter of the State’s history: its Civil Rights record. Mississippi has put up a series of Mississippi Freedom Trail markers at sites associated with significant events in the struggle for Civil Rights. In our search for places associated with the Mississippi Blues Trail we often came across sites associated with the Mississippi Country Music Trail or with the Mississippi Freedom Trail. We will be including more of those places on this website in due time. Apart from the Mississippi Blues Trail, the Mississippi Country Music Trail and the Freedom Trail, we frequently came across interesting connections to other local sites and people, historic buildings and architecture, historical events and other encounters with subjects that caught our attention and interest or aroused our curiosity. We will be adding a page of Interesting Connections to pass these on those of our readers who may also be interested in them. 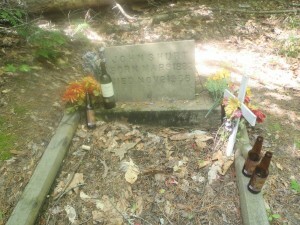 We have also include pages on Blues Musicians’ Graves and Places In Blues History. We thoroughly enjoyed our time in Mississippi looking for places associated with the Blues and we plan to go back soon. For fellow blues fans thinking of visiting Mississippi in search of the Blues, or just exploring the music without leaving home, we hope this website will help. We found that it is best to do a fair bit of research about blues history and blues musicians prior to your trip to Mississippi so you can narrow down the places you want to see. To assist our readers with their pre-trip research we have included a page of Recommended Documentaries About The Blues, along with Our Recommendations, which include Recommended Recordings, Recommended Recordings-Compilations and Recommended Books, Places In Blues History and Blues Musicians Graves. Please note that this website is currently under development. We will be adding a lot more information over time. Suggestions for improvements to the site are always welcome.